Wanted to get a quick post out about another new feature on LinkedIn (only via the mobile app). Look for the new little block of four squares in the ‘Search’ bar of the APP. Follow these instructions. If you don’t see it on your mobile app. – go to your settings and do an Update. Hopefully, it will then appear for you. 2) you will see‘Scan code to connect’ with a right arrow, so select that. 3) Scan my code to see how this works or……. Do you have it yet? Let me know in the comments below. How will you use it? Here are a few ideas: – Back of conference/event lanyards – Back of business card (or the front) – Website – Brochures, event materials – Within your digital portfolio etc..and more. 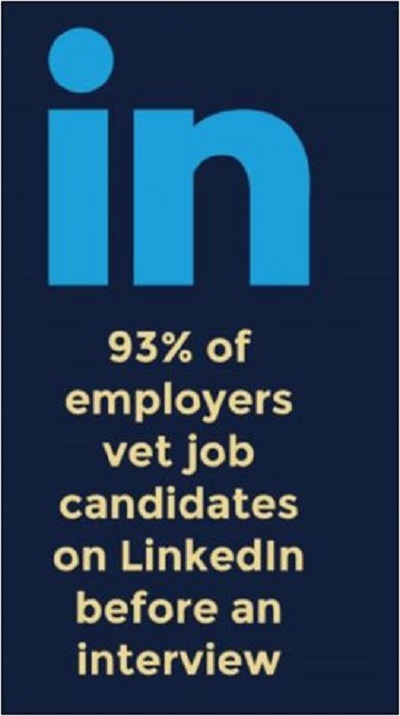 ← Adding video to your LinkedIn company page is paramount!